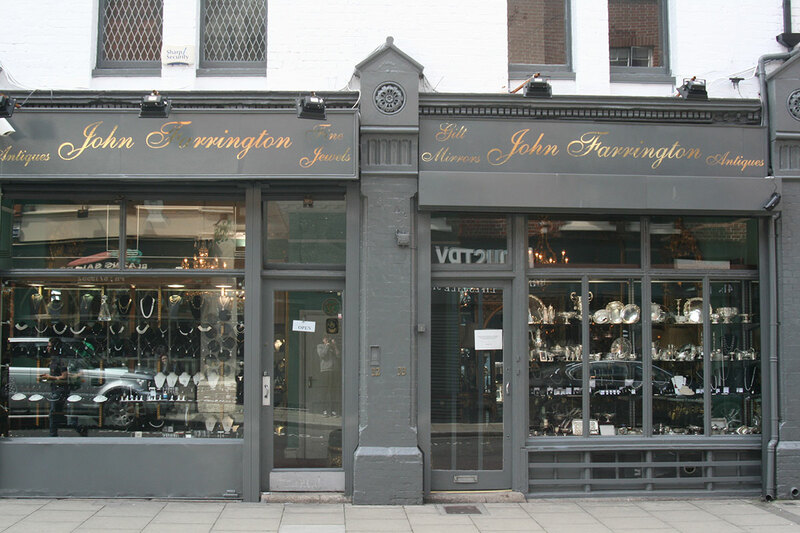 John Farrington Antiques based in Dublin City Centre, on Drury Street, specialise in antique jewellery, silver and gilt mirrors. Beyond the dark exterior of this luxury antique jeweller is an Aladdin’s cave of precious stones and metals. 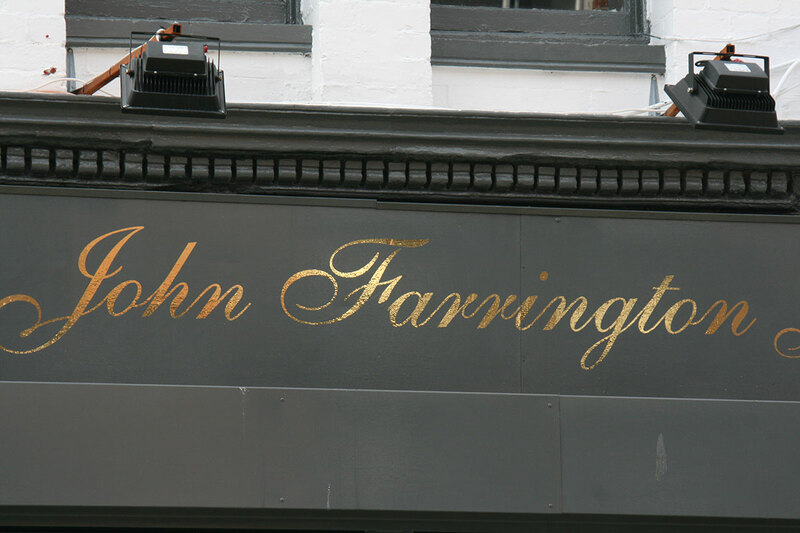 John Farrington Antiques is the place to find delicate vintage designs like no other. 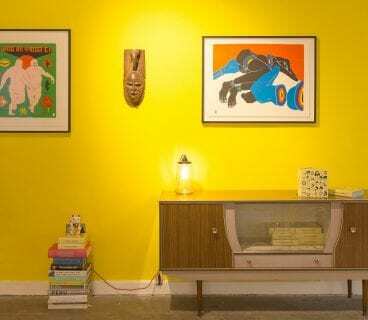 Mr Farrington offers an entirely personalised service ensuring the piece you choose is the right one. 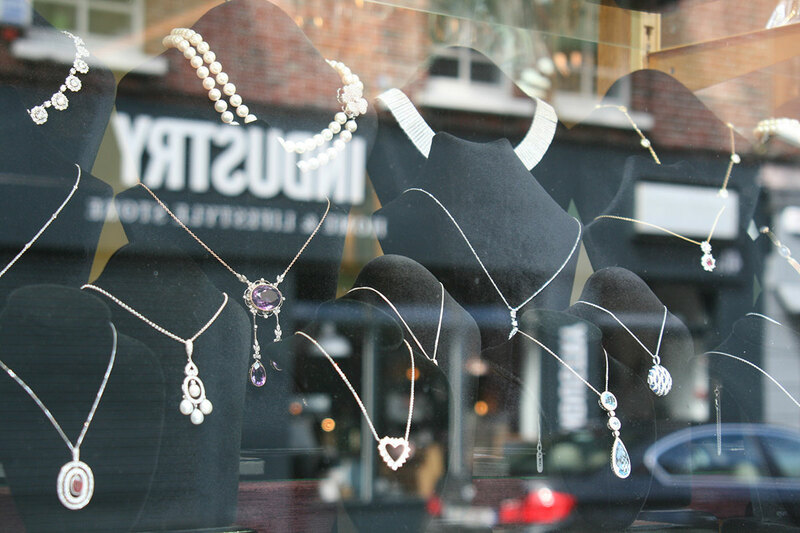 Beautiful Art Deco pieces including rings, engagement rings, bracelets, earrings, necklaces, broches, earrings, pearls and tiaras are available in the store. 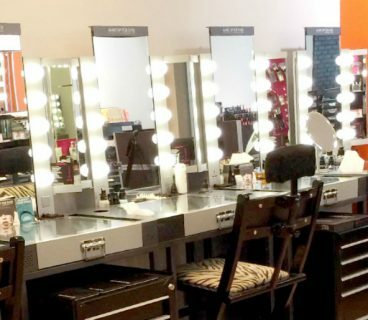 This store is a treat to the eye, the staff manner welcoming & friendly. 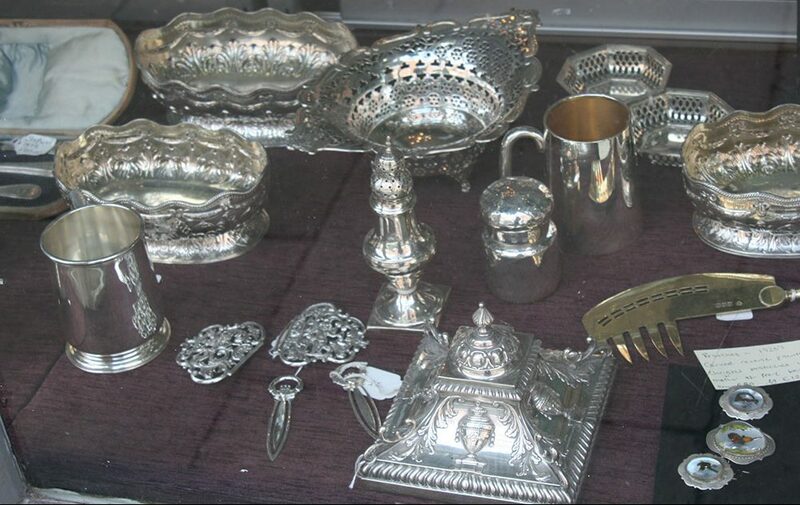 Even if you are no expert in the area of antiques John and his staff wereso unassuming and keen to help you.